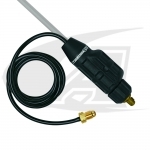 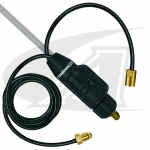 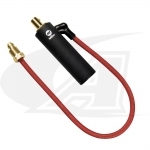 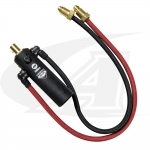 Quckly and easily connect or extend your water-cooled TIG/GTAW torches to your TIG welding power supply. 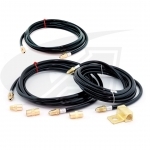 Choose from high-quality brands like Weldcraft, CK Worldwide, and Lenco. 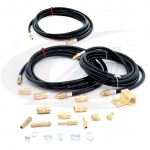 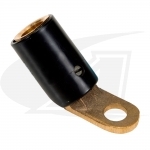 Check out our complete line from DINSE connectors, Gas-Thru DINSE connectors, bolt-on power cable adaptors, extension kits, and hook-up kits. 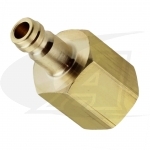 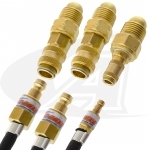 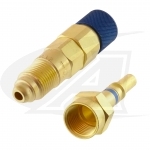 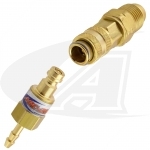 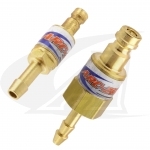 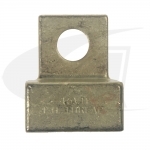 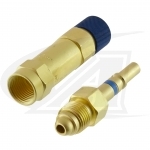 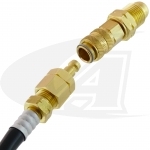 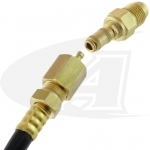 We offer connectors to upgrade TIG machines with a threaded stud to a DINSE quick-change connector, and extend your gas lines with heavy-duty Western Enterprise gas hose couplers. 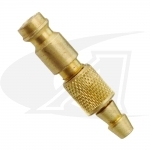 Need help figuring out which type of TIG connector you need for your machine? 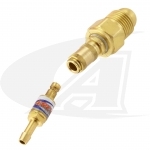 Check out Arc-Zone.com's Weldcraft TIG Connector Reference Chart! 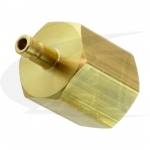 If you still need help, don't hesitate to contact one of our Welding Experts! 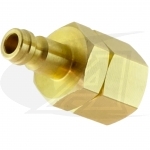 4 out of 5 stars (5 reviews).